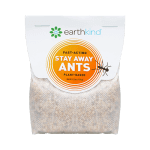 Cindy Orley, one of the bloggers behind Akron Ohio Moms recently reviewed EarthKind®’s line of pest repellents, Stay Away®. 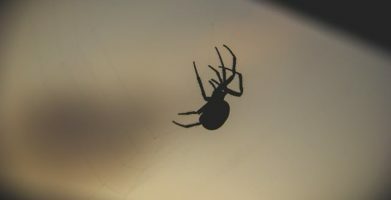 As any homeowner knows, pest problems can be stressful and expensive, so figuring out how to prevent infestations before they begin is a great way to increase the health and harmony in your home. 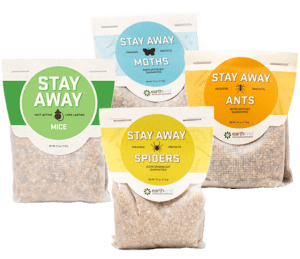 Stay Away offers a planet and pet friendly way to prevent household pests like ants, moths, spiders and rodents without resorting to harmful chemicals or dangerous traps. 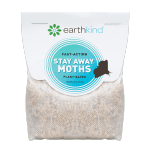 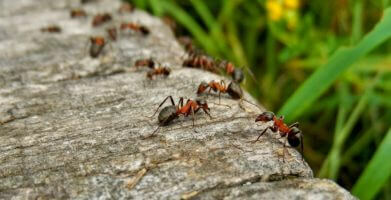 string(1009) "Cindy Orley, one of the bloggers behind Akron Ohio Moms recently reviewed EarthKind®’s line of pest repellents, Stay Away®. 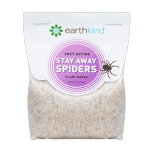 Read the full review as it originally appeared here:  Natural Pest Proofing Tips for Each Room in Your House"
string(54) "Blogger Review:  Akron Ohio Moms Recommend Stay Away®"